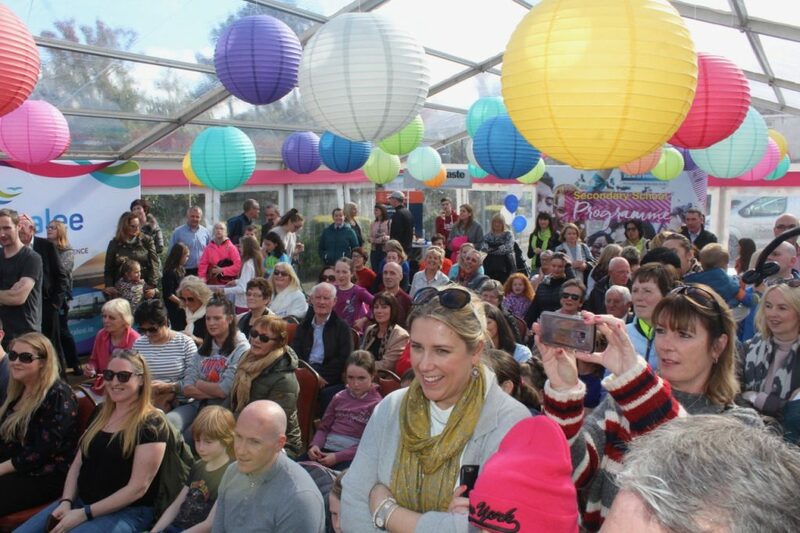 PLANS are evolving for a new festival-type event in Tralee next June with an emphasis on music and food, while the annual Food Festival will take place again in September. The news comes after the best Tralee Food Festival to date concluded yesterday with a Family Fun Day in the Bank of Ireland Carpark. Ken Tobin, Managing Consultant with the Tralee Chamber Alliance, said he was delighted with how the festival went. “The feedback from the businesses around town is that the Food Festival was a huge success with a lot of restaurants selling out their taste trails, many extra restaurant bookings and the bars were packed on Saturday night. There was a fantastic atmosphere around town on Saturday with the live music on the Mall and the market in the Square. We were blessed with the weather as well for the weekend,” he said. He added that the event in June would have a focus on local musicians and buskers with a strong food element also. 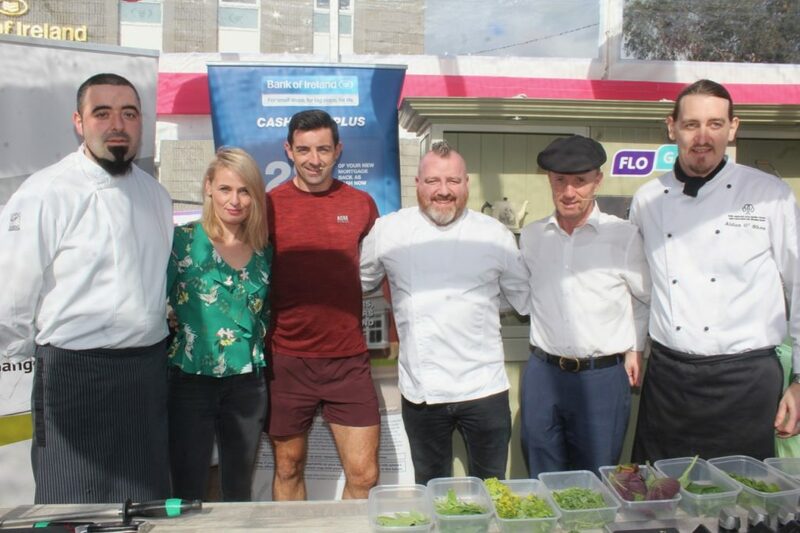 This year’s Festival certainly ended on a high note with a special marquee set up in the Bank Of Ireland carpark and it was packed to see Michael Healy-Rae take on Aidan O’Mahony, in a LIVE Cook-Off. 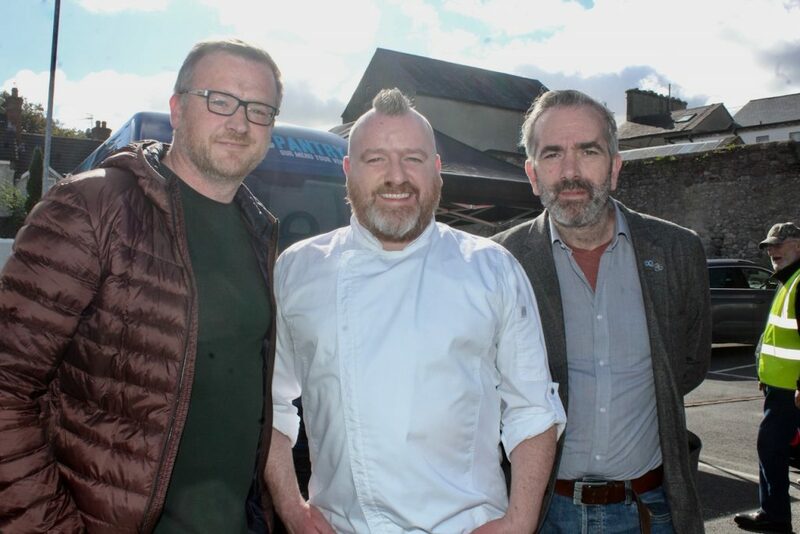 Presented by Radio Kerry’s Elaine Kinsella, the Cook-Off took place under the expert scrutiny of celebrity chef Gary O’Hanlon, Culinary Director of BaxterStorey, and Chef on TV3’s ‘The Restaurant’. Rack of lamb was on the menu and Aidan emerged triumphant with his dish in what was a very entertaining cook-off. The large crowd at the cook-off. 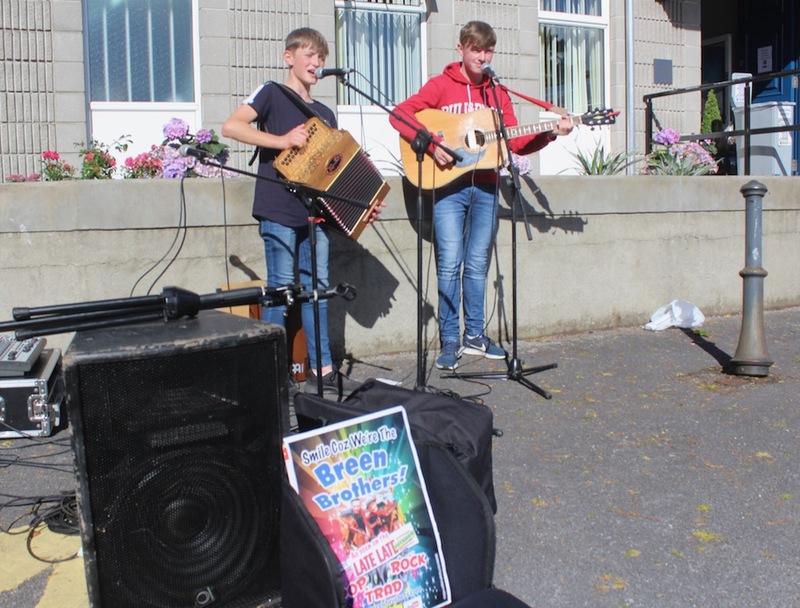 The Breen Brothers from Kilflynn providing some entertainment.